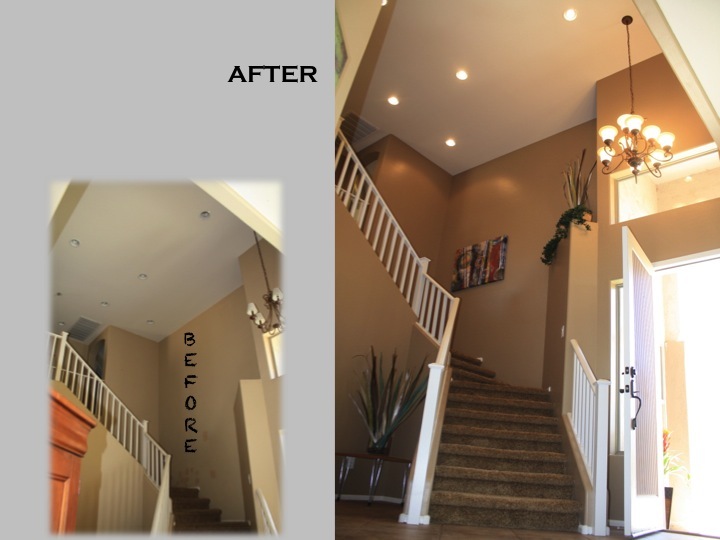 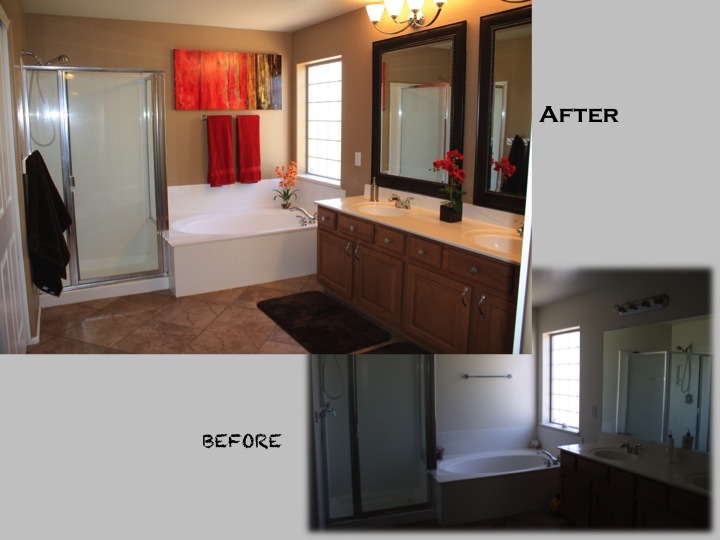 This was by far the biggest home we have worked on for a remodel with over 3,000 square ft! 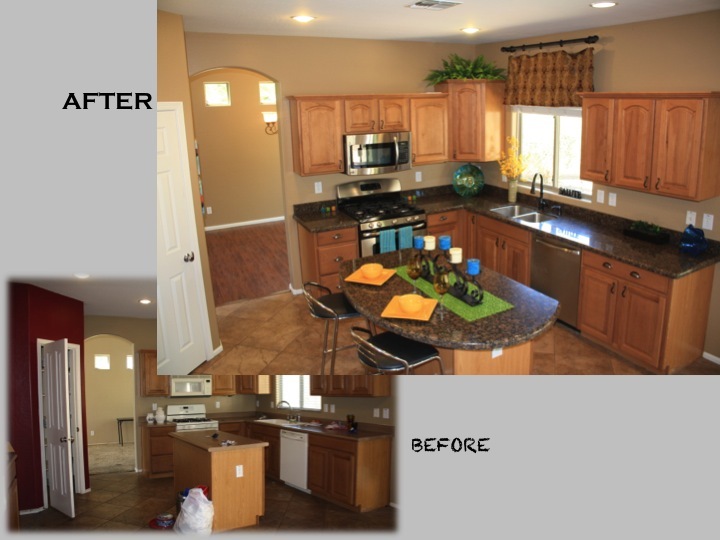 It is so hard to decide where to sink the remodel money into with such a big house. 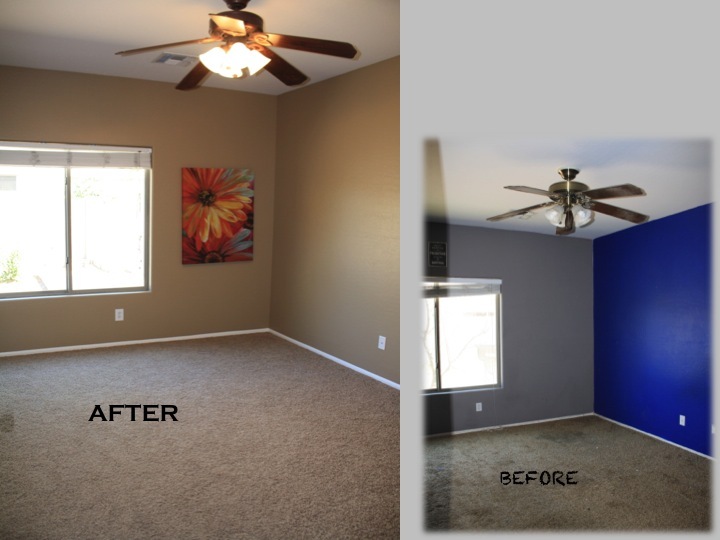 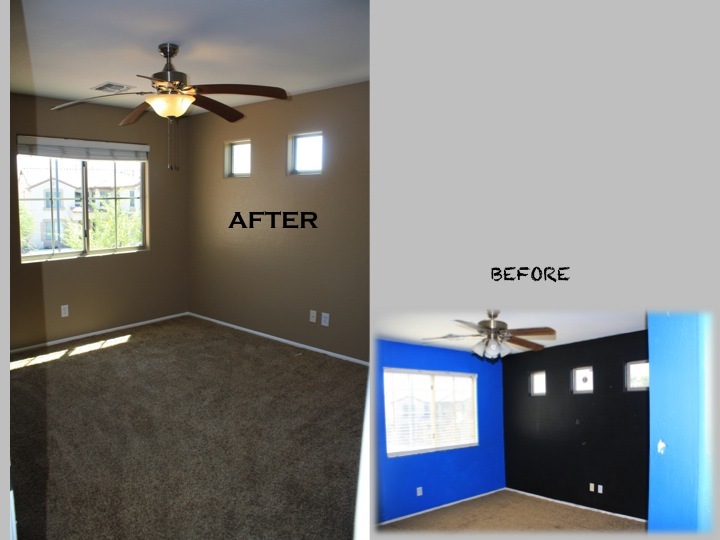 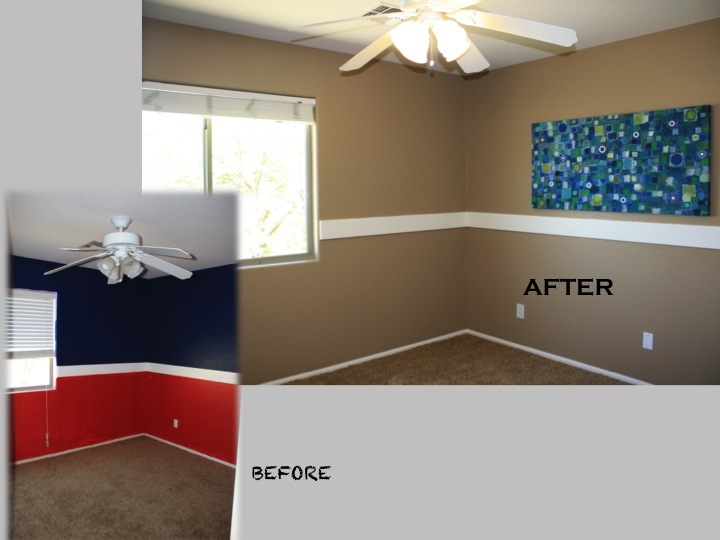 After careful consideration, all the carpet downstairs was replaced, wood floors installed, and a full house repaint. 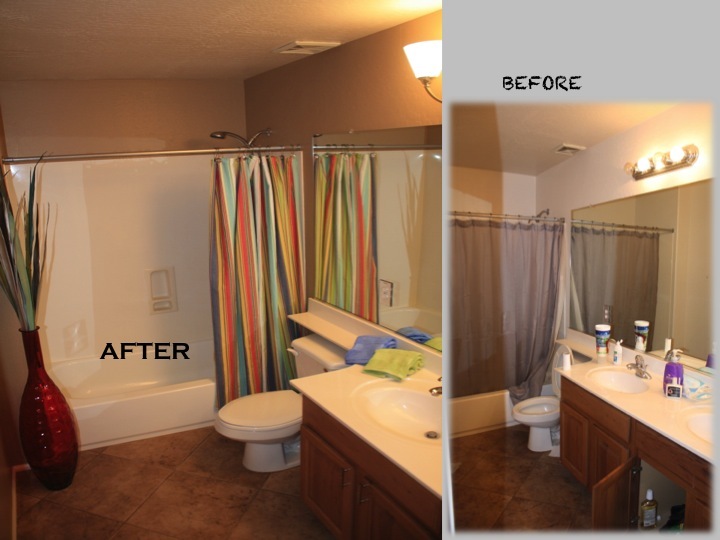 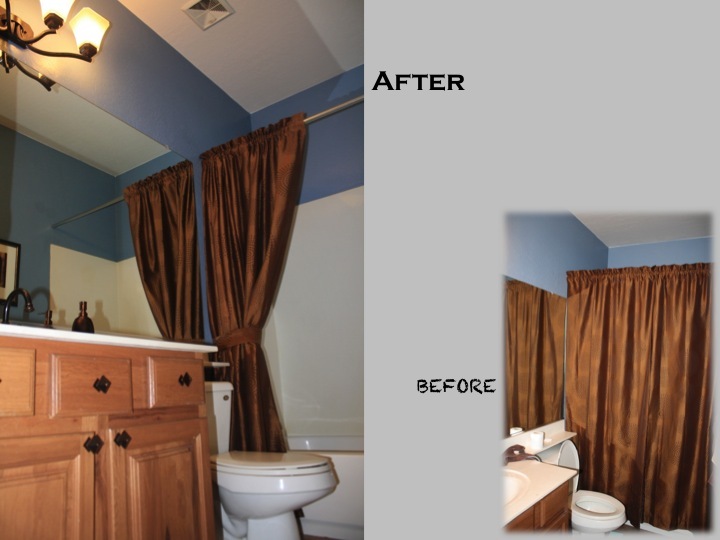 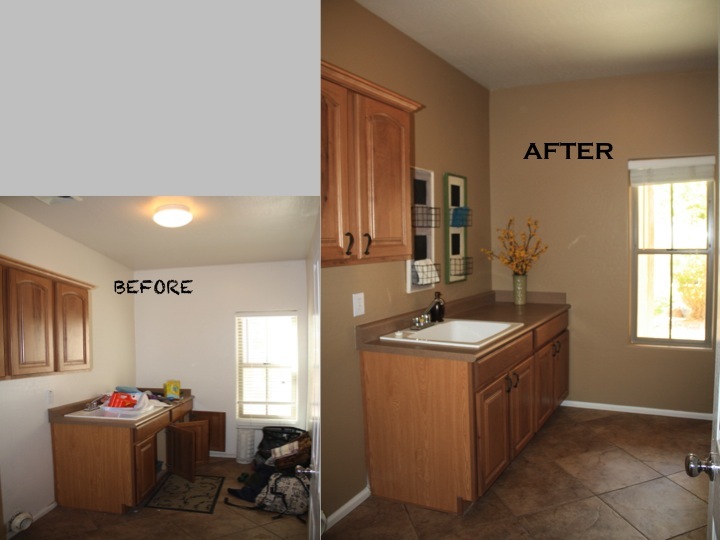 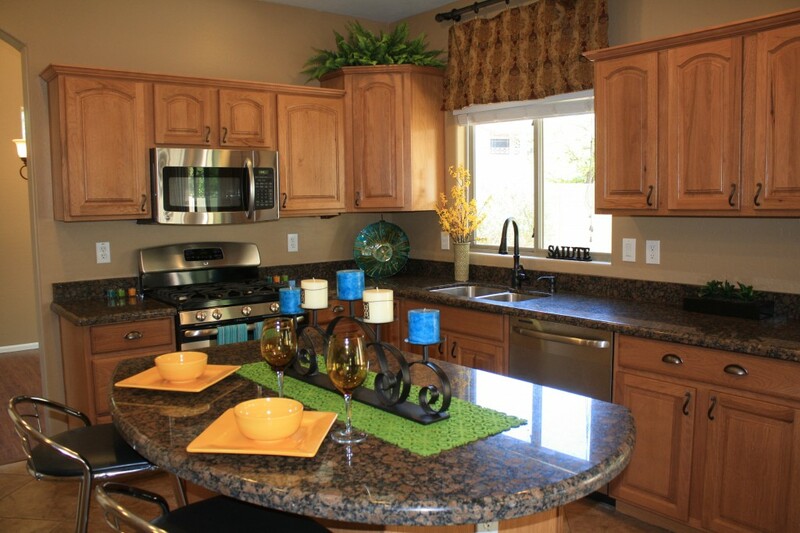 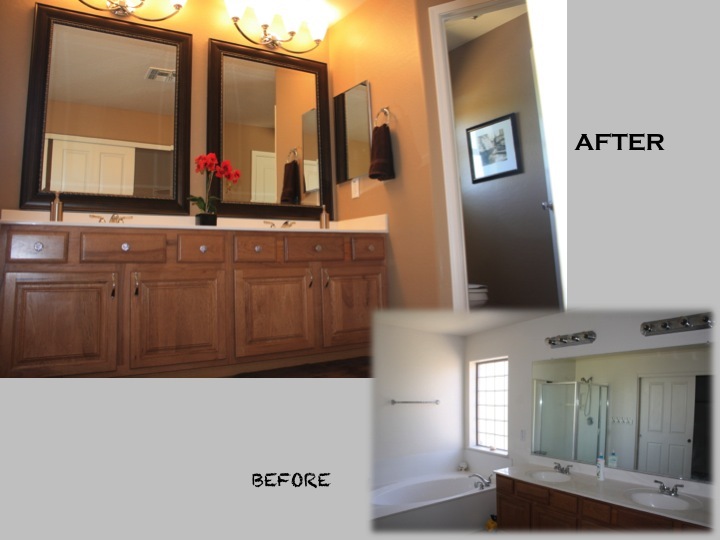 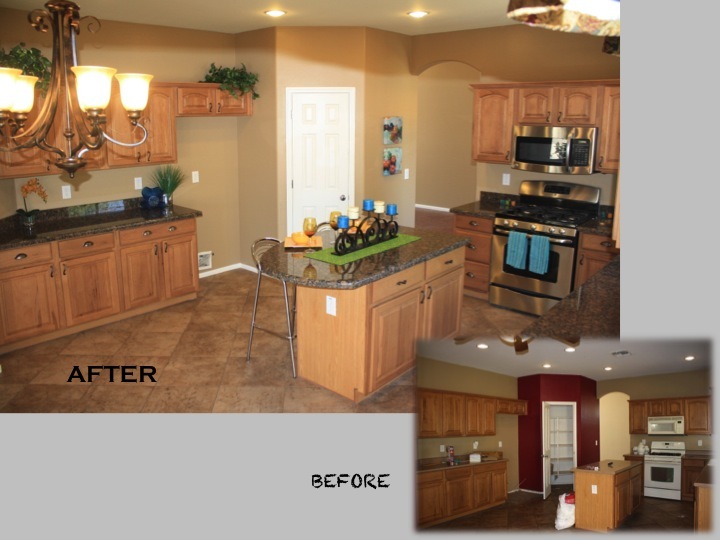 Light fixtures and fans were updated throughout, as well as mirrors, faucets, granite, appliances, and cabinet hardware. 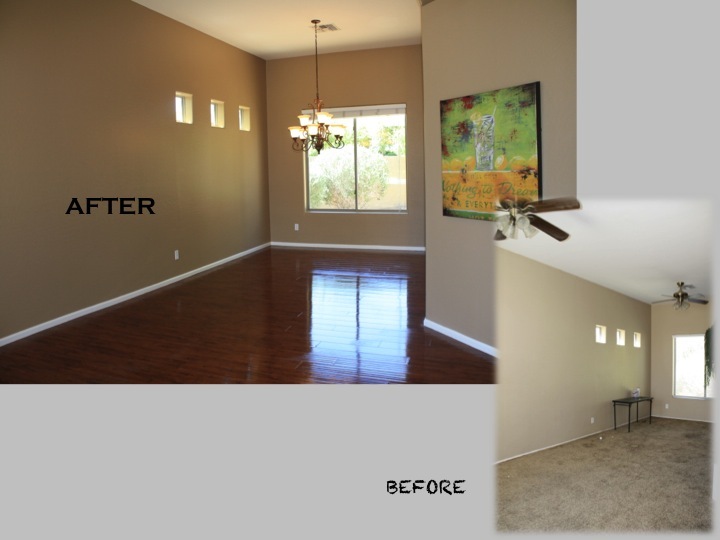 The combination of the remodel transformation and the location in the famous family friendly Power Ranch Community, makes for a highly desirable real estate investment for a large family.